John Wall has a penchant for predicting his Team USA demise every summer. 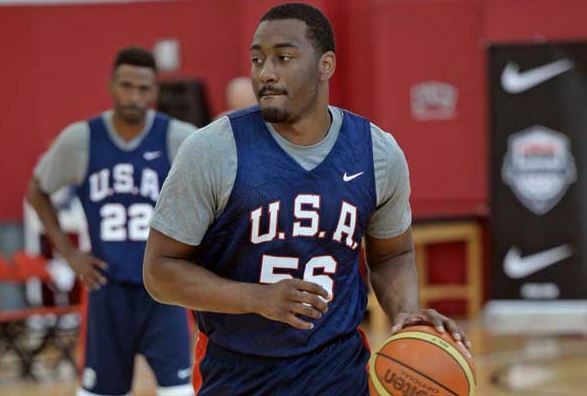 Despite being one of the top 10 or 15 players in the NBA, Wall isn’t very confident that he is going to be able to crack the final 12-man Team USA roster for the 2016 Olympics in Rio. Wall just happens to play the deepest and most competitive position in the NBA. Wall is just keeping it real, in my opinion.  He’s not going to take the reigning MVP’s spot, Kyrie Irving is a flat-out star and Russell Westbrook is absolutely a lock for either guard position. Wall is likely to continue to be a casualty of the numbers game, regardless of how well he plays.